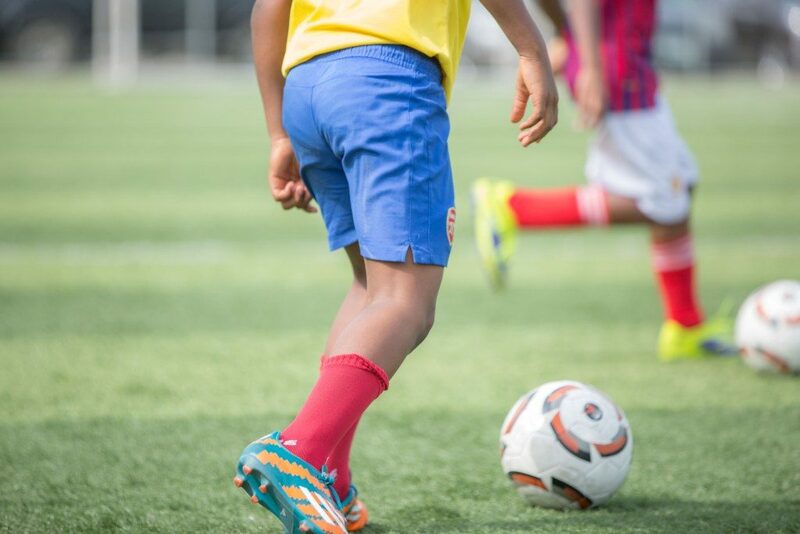 Saturday football league is an initiative aimed at the development of football skills for children at all levels. 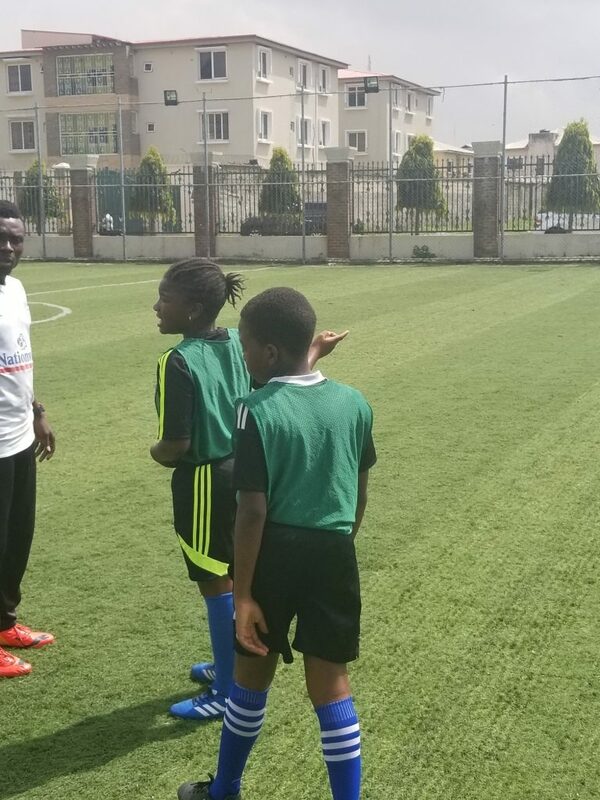 They are engaged in regular football practice and drills as well as 6 league matches with emphasis on improving skills and understanding the game. 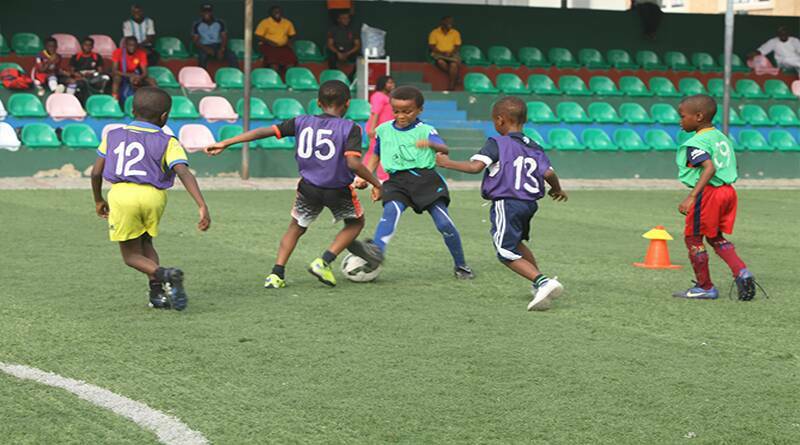 It has been fun and exciting for the children as they are grouped in teams with a coach heading each team. 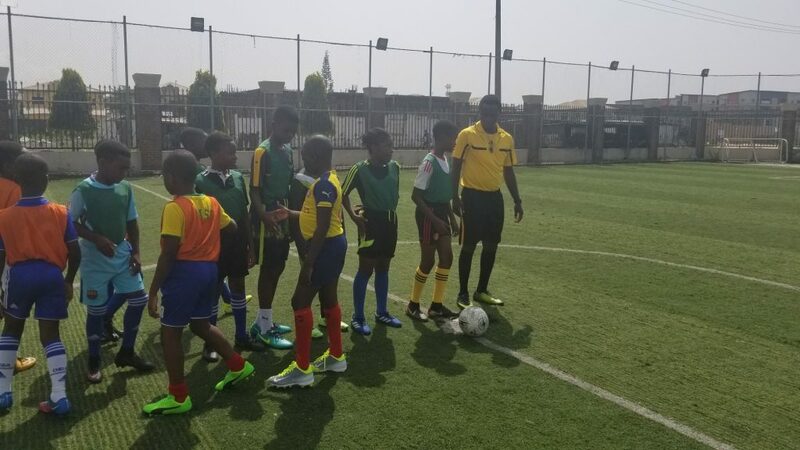 We presently run a senior league (8-11 years) and a junior league (5-7 years). 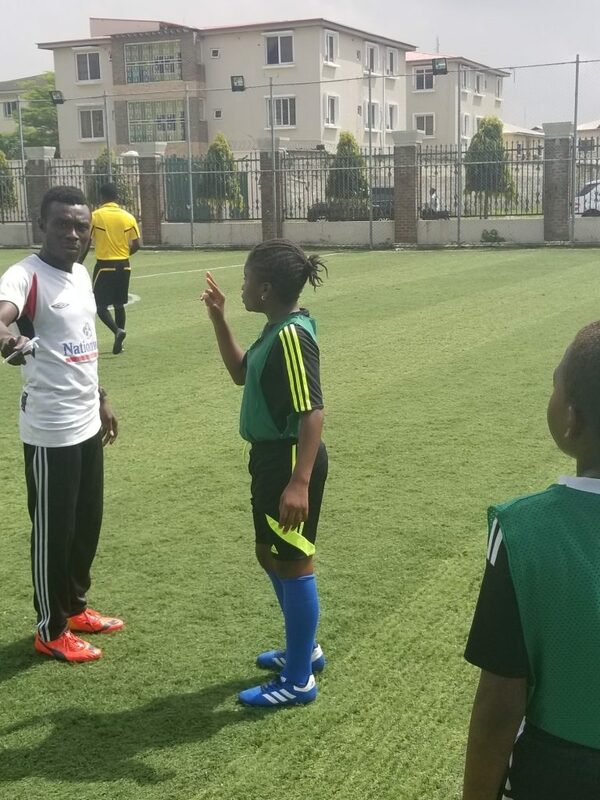 For more information call 08072738668, 07069188620.